"Something May Have Come Up" Says Trump Foreign Policy Adviser On Lifting US Sanctions In Russia; Has This All Just Been About Business? Trump's foreign policy adviser said that last year when he visited Moscow he may have discussed lifting US Sanctions on Russia. Is this illegal? What could this mean? "I don't recall every single word I ever said, something may have come up in a conversation. I have no recollection, and there's nothing specifically that I would have done that would have given people that impression." 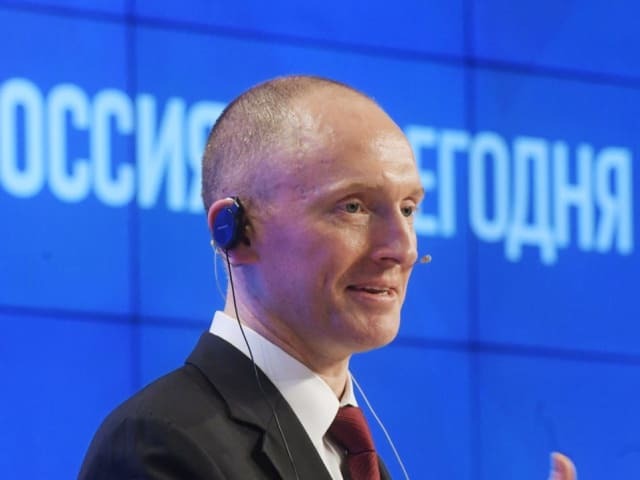 George Stephanopolous asked Carter Page if he discusses the removal of US sanctions against Russia, and as you see from above, his answer was inconclusive. So wait, you did or you didn't? 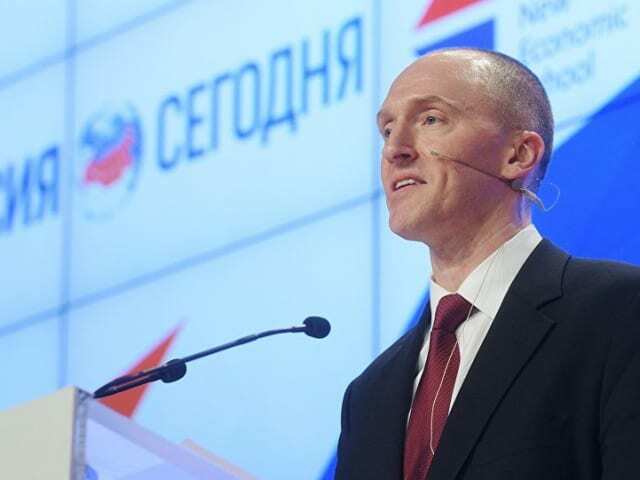 The FBI are monitoring Trump's foreign policy adviser after evidence appeared that there may be a connection between the Trump campaign and the Kremlin. 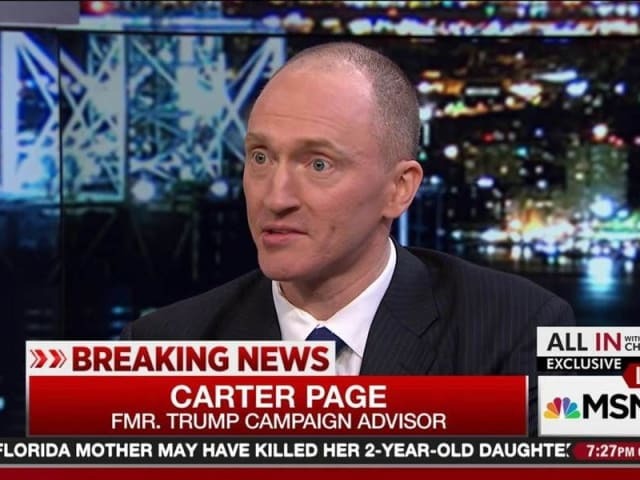 Do you think that Russia helped get Trump elected after Page promised to have sanctions lifted? 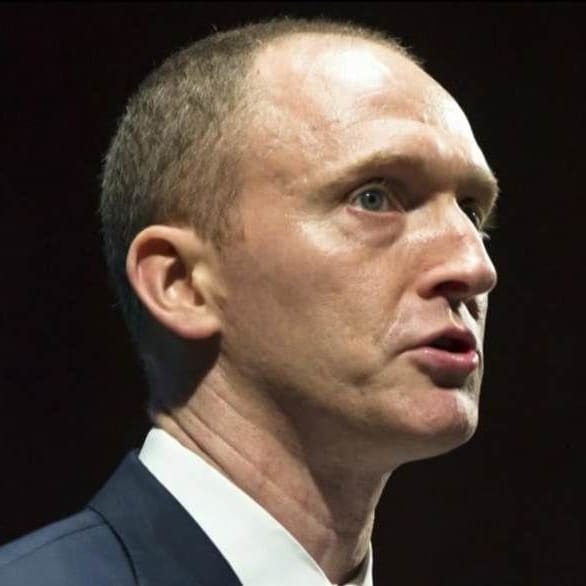 Did Carter Page make a deal with Russia? We'll see what the reports show up!